Dynamics Processor: This Valentine's Day, choose the carrier that fights for love. This Valentine's Day, choose the carrier that fights for love. 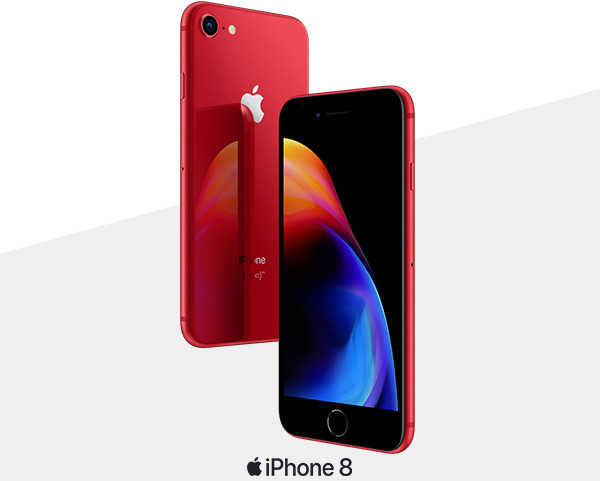 amazing iPhone 8 (PRODUCT) RED™. Fought to ban so-called "conversion therapy" & to overturn "Don't Ask, Don't Tell"
At CREDO, we believe love is worth fighting for. Since 1985, we've raised over $87 million for causes like marriage equality and nonprofits including the National Gay & Lesbian Task Force, as well as the Transgender Law Center. Your voice can help us continue to make a difference. *Unlimited Plan data used in excess of 20GB per line in any monthly billing cycle is reduced in speed to 128kbps. 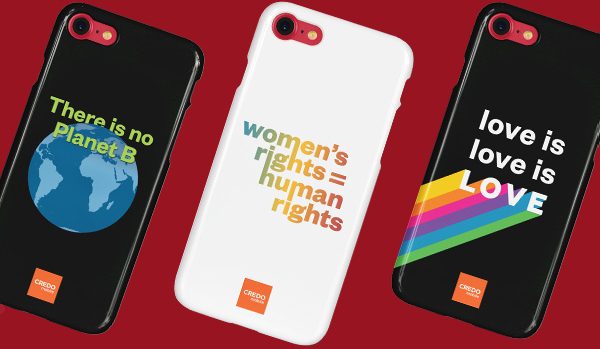 Offer available only to new CREDO Mobile customers and subject to credit qualification. Subject to the terms of our Customer Agreement and Retail Installment Contract with the device payment plan. Offer cannot be combined with any other offers. With Device Payment Plan, 24 months of payments on new phone required unless customer chooses an early upgrade subject to the terms of the Device Payment Plan. Activation fee of $36 per line applies. Rates do not include applicable taxes and surcharges or international charges. Sales tax is charged at time of sale or on your first bill. California customers: Sales tax is calculated on the full retail price of the device, not the discounted price. Contract buyout credit: We will credit your CREDO Mobile account (up to $350 per line, up to 5 lines) after you send us the contract buyout credit form, with proof of your prior carrier's termination fee charges or equipment charges; to be eligible you must stay enrolled with CREDO Mobile for more than 30 days and we must receive your contract buyout documentation within 6 months of enrollment. We will also credit your CREDO Mobile account (up to $300 for each device you trade in), based on the market value of that device (learn more at credomobile.com/tradein). Actual trade-in credit will be based upon evaluation of quality and condition of the device on receipt. Trade-in credit will be applied to your CREDO bill within 60 days of receipt of your eligible trade-in device. Listed CREDO plan price includes 15% discount on the data fee for the first 24 months; requires enrollment of two or more lines if you choose the unlimited plan. Data discount applies to monthly data plan fee only and excludes overage. Offer available while supplies last. Phone case ships separately from device shipment and may take up to 3 weeks to be delivered. Offer available while supplies last. Offer expires 2/15/2019.